There is no doubt about the fact that Honda CG 125 is among one of the best selling motorcycles. It is indeed one of those bikes which are highly preferred by the customers. A motorcycle which has the power of 125 cc and is a smooth sailing bike. Although the price of the bike is slight at the high end. However, the promising experience offered by Honda CG125 keep the consumers hooked. 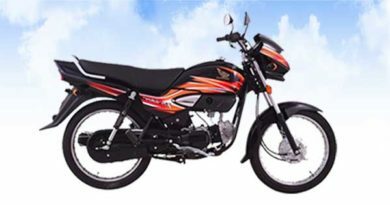 Honda CG 125 is available in the market with three years engine warranty and free service. Yet! if still any time you feel the need to level up your bike, do not worry. 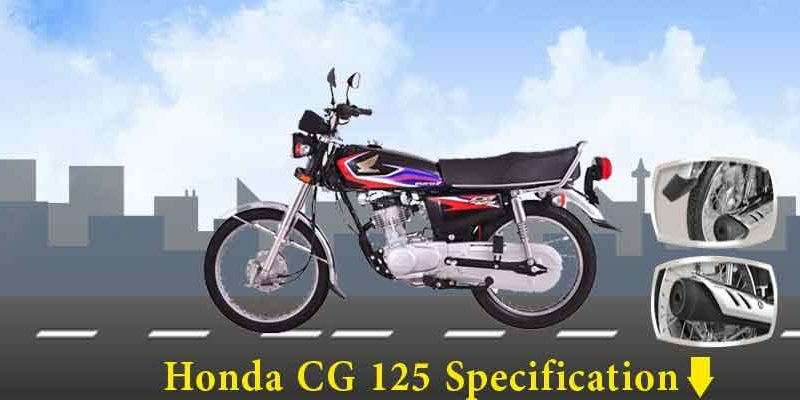 Honda CG 125 parts and accessories are readily available in the market. Therefore, in case of God forbids an unforeseen accident or otherwise one can conveniently replace the parts. At one point, where one can purchase genuine Honda CG125 parts from Atlas Honda itself. On the other hand, these parts can also be purchased from numerous different forums too. In the recent years where globalization is at peaks. Under such circumstances, purchasing genuine parts in the comfort of your own house is dramatically easy. 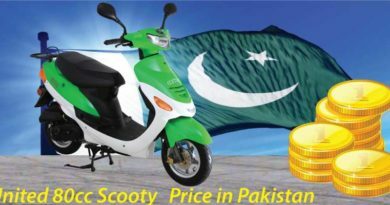 CG 125 parts and accessories can be bought from ebike.pk and wheelers.pk to name few. The Honda CG125 parts include chain & sprocket kit which can easily be purchased for under PKR.2000 from the market. Few of the chain & sprocket kits can also be purchased for PKR.800 but obviously, the durability is questionable. Another Honda CG125 part is piston kit which is around PKR.2500. The price of Honda CG 125 is surprisingly not much. More or less it will cost you same as piston kit. The headlights of the bike or even of a car are most risky. They are easy to crack and get damaged easily due to their positioning in such a manner. Moreover, the damaged headlight drastically mess the look of the bike. If you are only looking for headlights that shouldn’t cost you more than PKR.1000. However, the muffler exhaust looks like the most expensive Honda CG125 part. 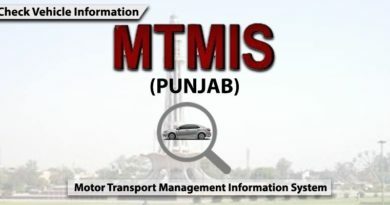 This will roughly cost the consumer around PKR.5000. The digital meter for Honda CG 125 again has a whopping price. Honda CG 125 parts digital meter can be purchased for estimated PKR.4000. Also, if you are looking to make your bike appear little sassier add a hint of accessories to it. The fancy four piece handles are available in the market for CG125 and that even only for PKR. 1600. Whatever the case is the best part about Honda CG 125 parts is that most of its parts are available in the market. The owner of the bike will not have to go to the market for a serious hunt in order to find cg 125 parts. They are not only available at high-end bike shops but also available at the shop next door. However, one thing which needs to be taken utmost care is figuring out the originality of the product. 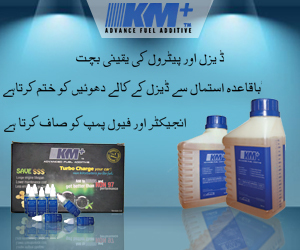 The large number of products are being sold in the market with a label of original which are actually not.